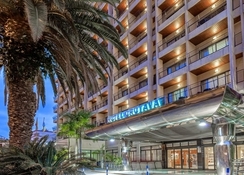 Hotel Be Live expertise Orotava in Puerto de la Cruz, Tenerife, is located barely 200m from the Playa Martianez beach. The 4-star property is perfect for families, couples and single guests, wanting a beach holiday in the heart of the resort. 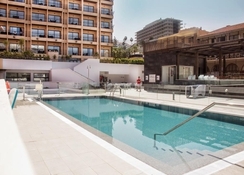 The modern hotel boasts a variety of room options to suit all guests, offering views of the sea and famous Teide mountain. 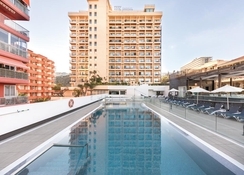 Hotel Be Live expertise Orotava offers an abundance of entertainment, including a swimming pool, solarium and terrace area, hair salon and two fantastic restaurants and a lobby bar - all just a 5-minute walk from Puerto de la Cruz’ shops, restaurants, bars and black sand beach. 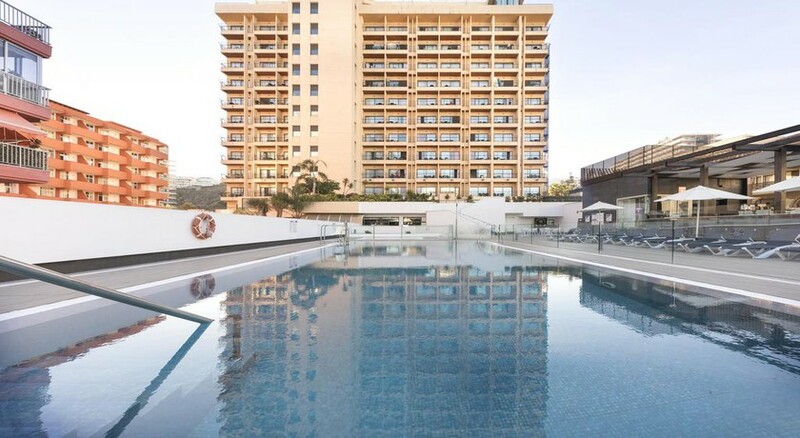 Equally, Puerto de la Cruz offers has a whole host of activities ready and waiting to be explored in the wider resort. 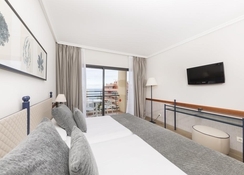 Only 26 km from Tenerife North airdrome (TFN), The Be Live Expertise Orotava is set in Puerto de la Cruz, just 200m from the beach accessible with a leisurely 5-minute stroll and shopping centre Lago Martianez. It offers modern, chic accommodation with ocean or mountain views. The property is 40 km from Santa Cruz Diamond State island, the island's main port. 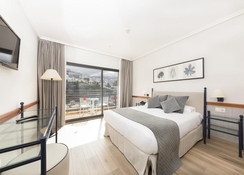 All guestrooms at Hotel Be Live expertise Orotava include a balcony, and most of the rooms feature ocean views or views of Mount Teide. They're also equipped with air con, WiFi and television. Most rooms are double but there are also nine suites and separate rooms for physically-challenged guests. The rooms are comfy and tastefully fitted out and come equipped with en-suite private bathroom, hair dryer, air-conditioning, interactive TV, mini bar, safety box and direct-dial phone. The suites have a lounge, bath with hydro-massage and a terrace with jacuzzi. At Hotel Be Live Expertise Orotava, there's a buffet restaurant La Cascada with show cooking, La Rotonda bar, La Florentina a la carte restaurant for guests to enjoy the pleasant regional preparations and lively evening entertainment. Canarian preparation of fantastic quality is fused with alternative succulent recipes and cuisines that travelers will try out and relish within the buffet or a la carte restaurants. 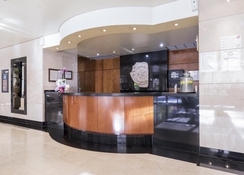 The hotel has the choice of full board within which breakfast, lunch and dinner are included. Guests will love excursions to incredible tourist sites nearby, baths in the Atlantic, exciting games of lawn tennis or sunbathing. This hotel in Puerto de la Cruz puts at your fingertips everything you would like to create your vacation is strictly what you dream of. Other facilities at the property include a pool and a solarium.